Are you searching for a unique, out-of-the-box adventure? Amanzi Trails has just the thing! 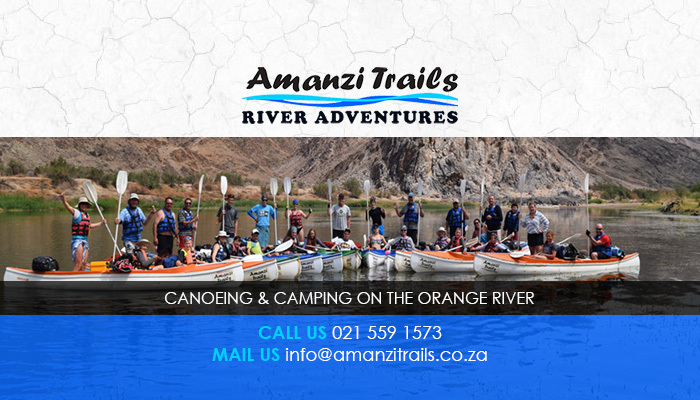 We offer unforgettable rafting/canoeing experiences on the Orange River. Our camp is based in Noordoewer, Namibia, just over the border from South Africa. 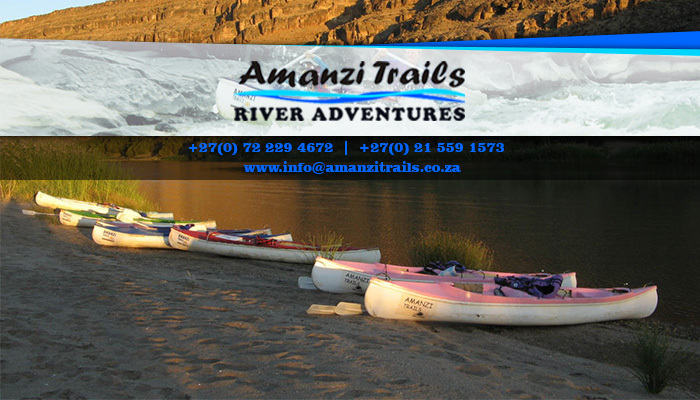 From this location, the team at Amanzi Trails offers guided trips on the Orange River of different lengths and levels of experience. We have carefully selected an area of the river that is safe enough for all ages, even for those with absolutley no prior paddling experience. 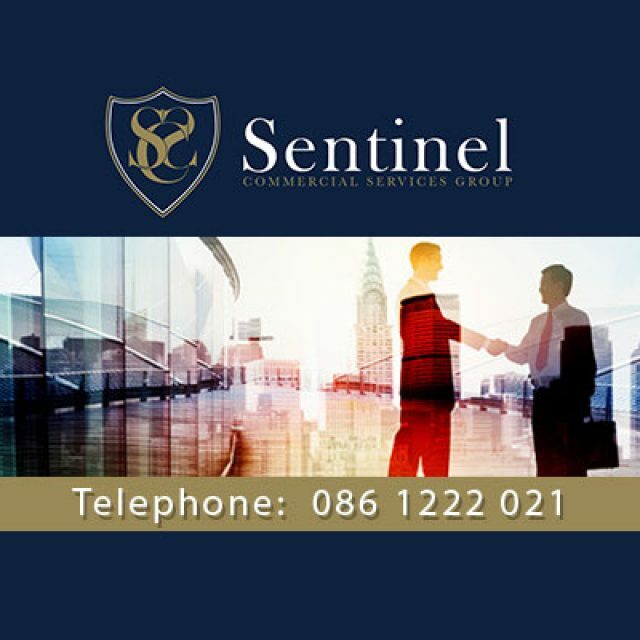 Our clients can rest assured that our tours are extremely safe, as our guides have years of expertise in the field. 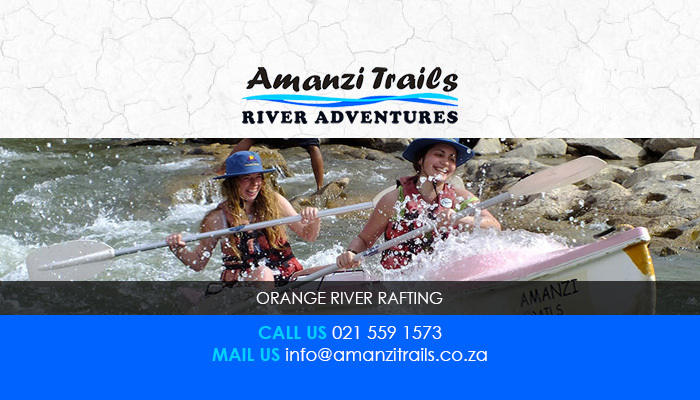 Here at Amanzi Trails, we encourage everyone to take part in this exhilarating adventure, as it is truly a once-in-a-lifetime experience! 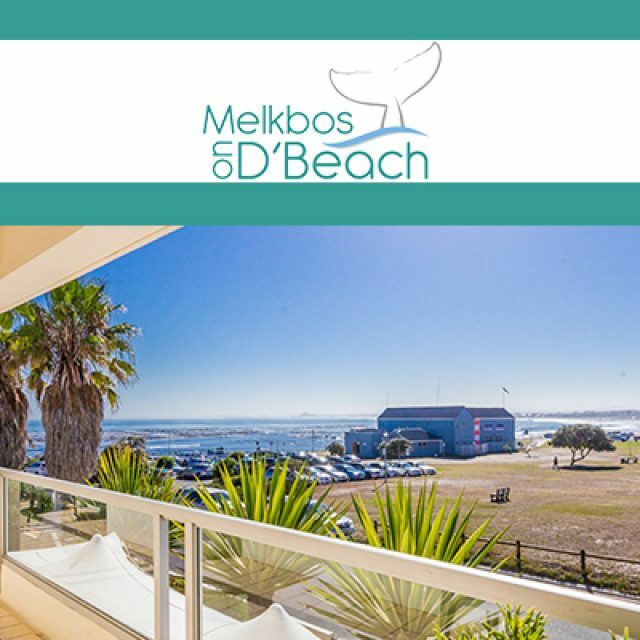 If you feel like escaping the hustle and bustle of the city, consider taking part in one of our tours, based from our serene river camp set against the breath-taking landscapes of the Richtersveld. 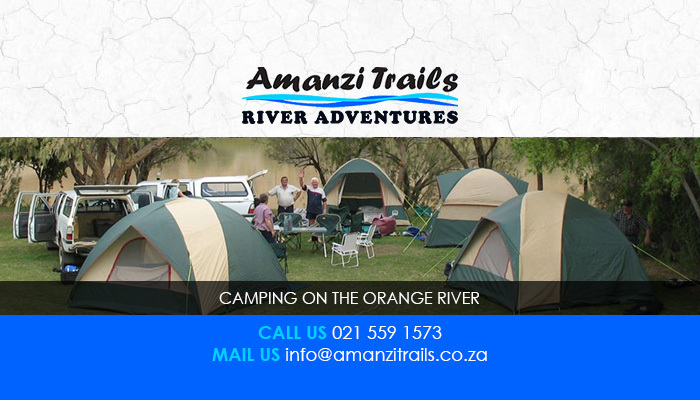 Book a tour today, or stay with us at our wonderful river camp. Our team of expert guides will provide clients with wholesome meals for the duration of the tour, including dinner on the first day and breakfast on the last. We supply coffee and tea throughout the trip, bu all clients are requested to bring their own drinking water and other drinking items along with them. The Amanzi Trails River Camp has an on-site shop that stocks and sells all essential items, such as soft- and hard- drinks and snack food items. If you are interested in joining us on our next water adventure, please visit our website to view our set list of tour dates throughout the year. We are able to arrange custom trips for large enough groups of people, if the need arises. 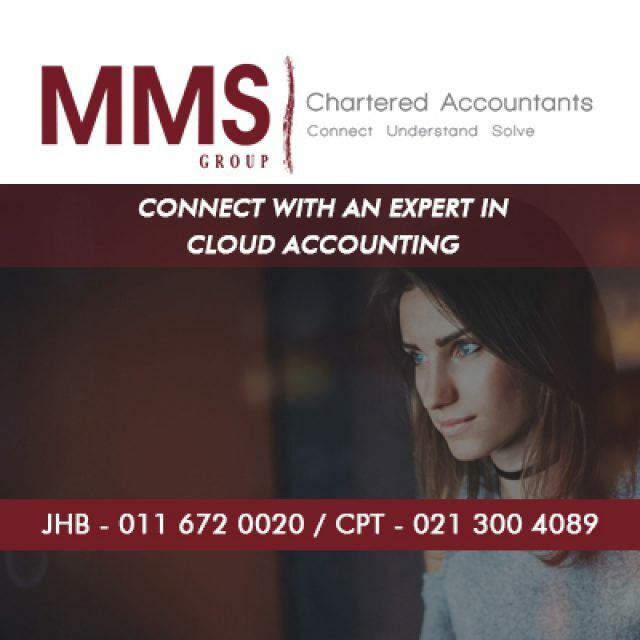 Book your next adventure today! 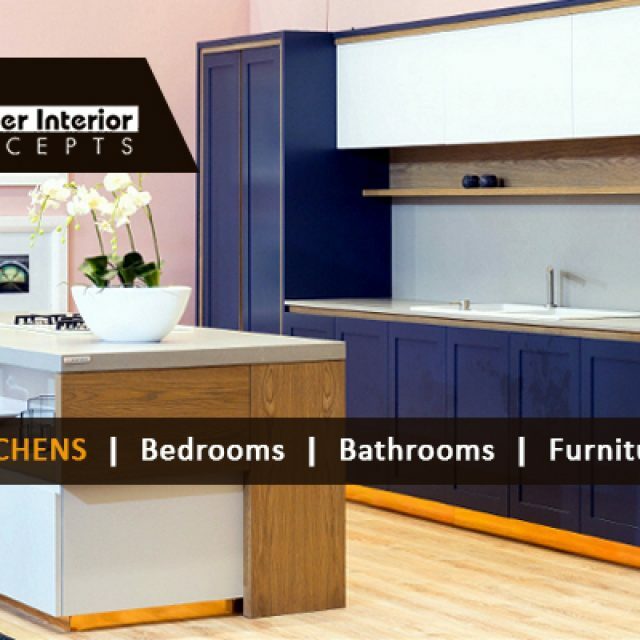 We look forward to giving you an unforgettable experience.